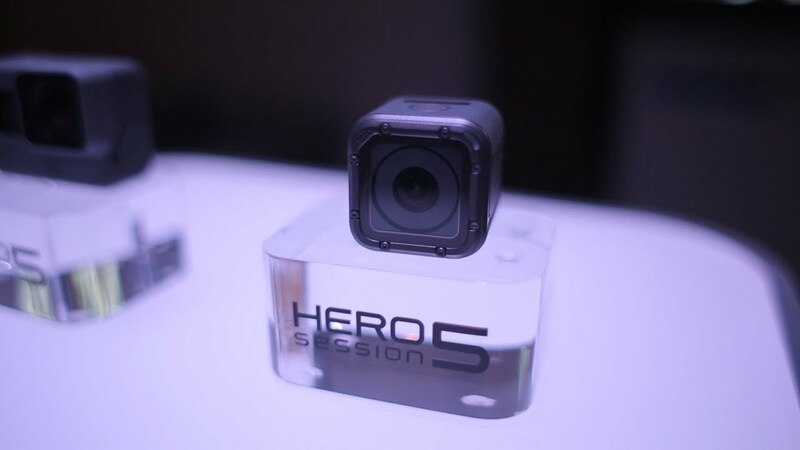 While we did get an all exclusive taste of how amazingly capable the new Hero range of cameras is at the launch event in Spain a few months back, it was more than fun to play with the GoPro Hero 5 Black Edition and the Hero 5 Session at the Indian launch event in Goa. Absolutely! The new GoPro Hero 5 Black is a stonking good sports cam. Packed inside is a 12MP sensor that takes razor sharp shots not only in bright sunlight but also in low light situations. If you love taking incredible slick videos as you adventure around the globe, you will love the fact that the new Hero 5 Black is capable of shooting 4K video. It does well with slo-mo too@240fps. Feel the need to go surfing or scuba diving? Well, now this camera doesn’t need any extra accessory to waterproof it because it is waterproof up to 10 meters out of the box. 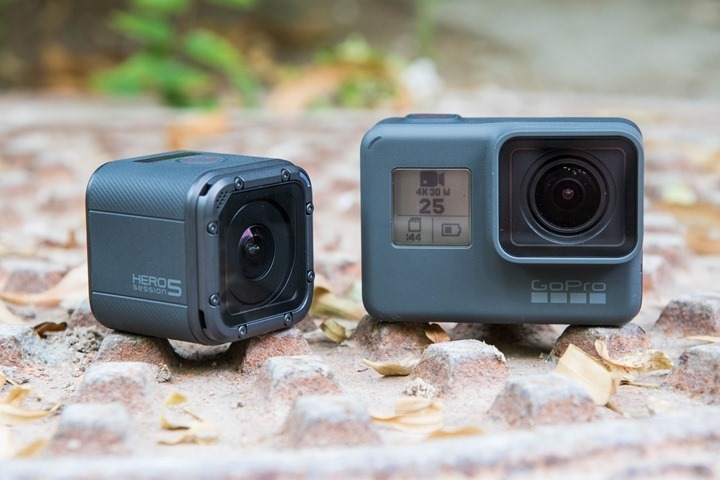 The outside of the Hero 5 Black is rugged, and slicker to look at as compared to the older version. It features a 2-inch touch display which is responsive in most situations. Also Read: Ready for Takeoff: The GoPro Karma The Hero 5 Black also makes fantastic use of electronic video stabilisation that ensures butter smooth videos when you trail downhill or pull off a backflip. If you love tweaking your shot, you will fall head over heels in love with the new Linear shoot mode that cancels the fish-eye effect and the WDR settings that let you capture crisp low light shots. The Hero 5 Black is priced at Rs. 38,000 but that's not the only camera that GoPro had in mind at the official launch event in Goa.